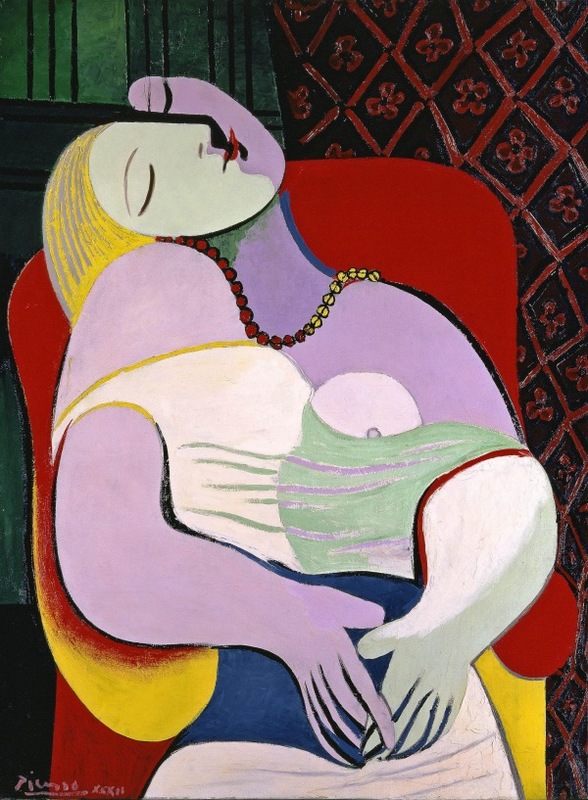 The EY Exhibition Picasso 1932 – Love, Fame, Tragedy is one of the most significant shows the gallery has ever staged. Taking visitors on a month-by-month journey through 1932, a time so pivotal in Picasso’s life and work that it has been called his ‘year of wonders’. More than 100 outstanding paintings, sculptures and works on paper demonstrate his prolific and restlessly inventive character. They strip away common myths to reveal the man and the artist in his full complexity and richness. 1932 was an extraordinary year for Picasso, even by his own standards. His paintings reached a new level of sensuality and he cemented his celebrity status as the most influential artist of the early 20th century. Over the course of this year he created some of his best loved works, from confident colour-saturated portraits to surrealist drawings, developing ideas from the voluptuous sculptures he had made at his newly acquired country estate.